Come Tour Our Newly Renovated Apartment Homes! 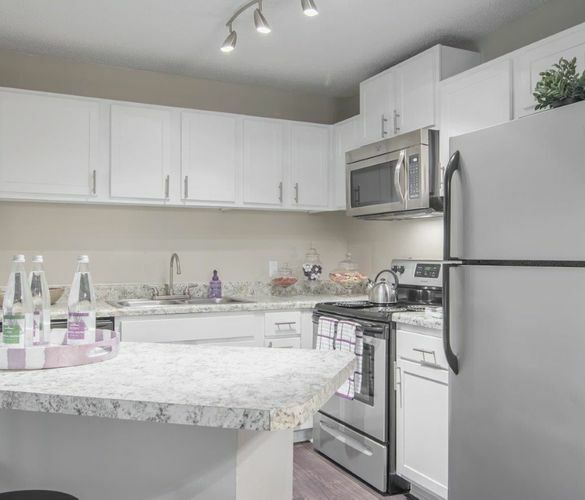 Each one or two bedroom apartment home boasts expansive floorplans, brand new fully-equipped gourmet kitchens, spacious bedrooms with vast walk-in closets, and stately private patios and balconies. Whether a permanent home or a part-time retreat, this sanctuary features a resort-style pool, 24-hour emergency maintenance assistance, and an award-winning management team, all within close proximity to excellent schools and first-rate attractions. Select apartment homes feature elegant fireplaces as well as magnificent vaulted ceilings. Located in Atlanta's outstanding Midtown Area, The Atlantic Loring Heights has everything you could want or need in an upscale rental community.